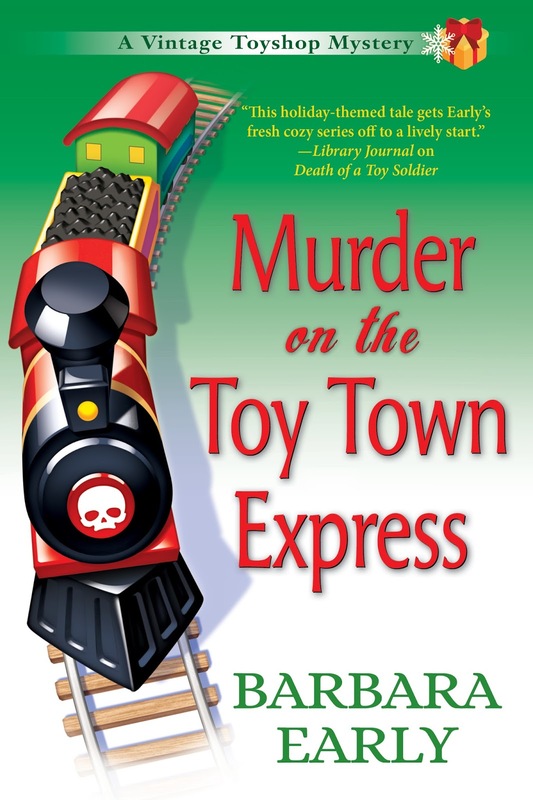 While many of our authors are at Malice Domestic, you can still have a little fun at home. Win a book for yourself and a book for the library of your choice! 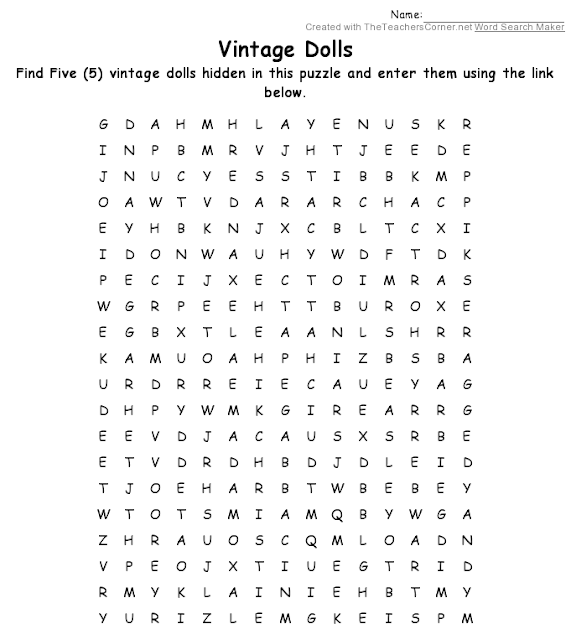 Cathy, of the Vintage Toyshop Mysteries, has hidden the names of some of her favorite vintage dolls in the word search puzzle below. 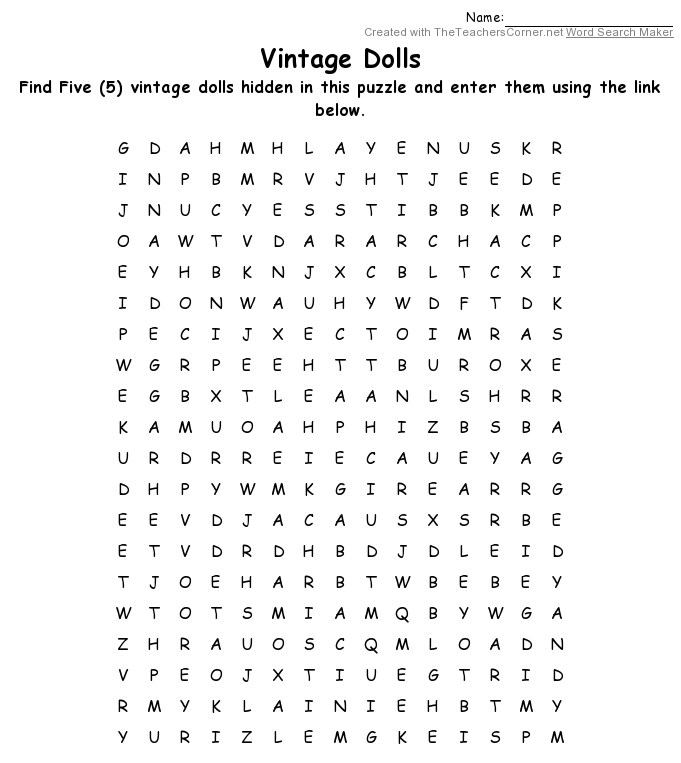 Find five of them and enter using the link. PRIZES: Winner will be chosen on May 1st, 2018, randomly from the correct responses. 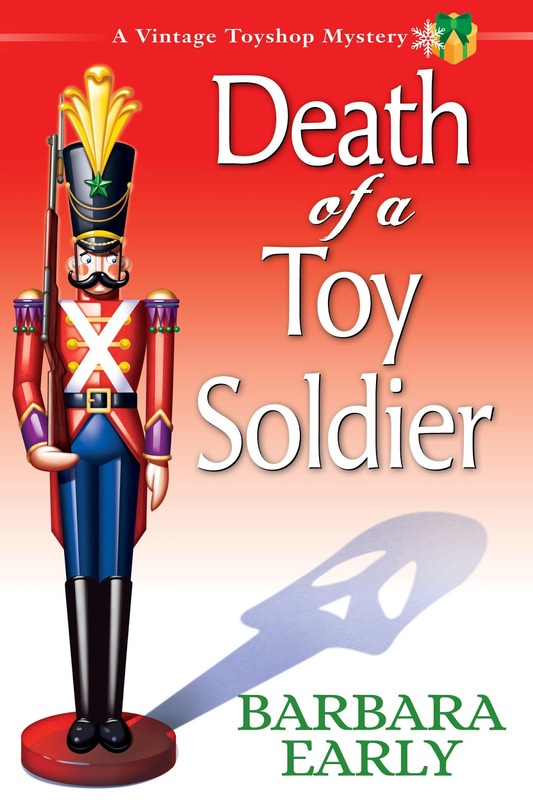 If you win, you may choose one of the Vintage Toyshop Books for you and one for the library of your choice!